Summary: Pick up any of these classic novels that are often required reading for high school students. For many people in their adult years, high school is a time they look back upon with a few specific memories that stick out (both good and bad), perhaps a few friends that they still keep in touch with, and sometimes a book or two that really made an impression on them. Certain books have that way about them. Whether we read them right when we needed to, they struck a chord with us personally, or we had a passionate teacher that truly engaged the class, they float up in your memories and you never quite forget them like you do many other books you may have read during your life. Most often, the books we read in high school are literary classics and explore themes about the world in which we live and our own human nature. They made history, challenged social norms and are both interesting and moving. If you missed out on any of the books below or didn’t fully appreciate them at the time, consider reading a few of these ten books. Not only will you likely enjoy them, but now you’ll catch any social references made to them in conversation or other reading. To be frank, this list could go on forever, but is a great starting point for anyone wanting to catch up on famous, compelling literary works. 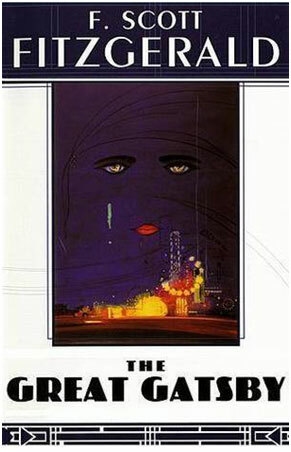 A classic in most schools, the Great Gatsby gives you a glimpse into the works of a famous author with many books that should be on your list. Gatsby is a man who is mysteriously out of reach but who invites many into his home for glamorous parties. A love story unravels, along with his compulsion for self-destruction. 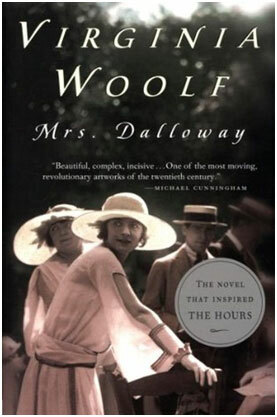 A demonstration of Virginia Woolf’s distinct style, Mrs. Dalloway tells the story of one day in the life of Clarissa Dalloway. The day begins with errands for a party but ends in the suicide of a young man she’s never met. One ordinary day becomes a day of great significance and explores the conflict between life and death. 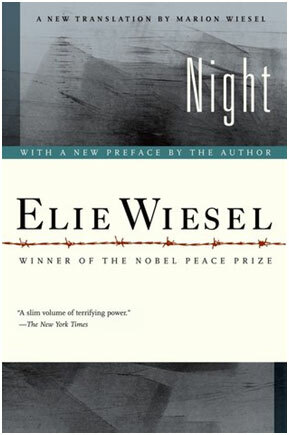 Night is a moving, personal account of a man born into a Jewish ghetto in Hungary who, at 15, was sent to Auschwitz. He endures horrors most of us could never imagine but gives us an incredibly intimate understanding of the Holocaust and the darkest side of human nature. 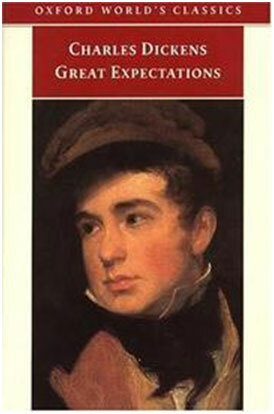 Arguably Charles Dickens best novel, Great Expectations shares the story of an orphan, Pip, who dreams of one day becoming a gentleman. The story explores themes of crime, guilt, revenge and reward and is filled with characters that will capture your attention and be recognizable by parts of your own inner demons and desires. 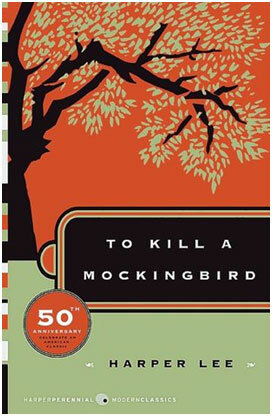 You likely did read this classic American novel in school, but this list cannot justly exist without its mention. A small-town attorney in the 1960’s must defend an unjustly accused black man while teaching his children about the evils of racism. 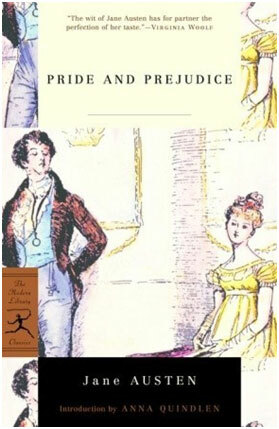 Another well-known classic, Pride and Prejudice is likely Jane Austen’s most appreciated and loved novel due to its relatable protagonist and her confusing yet consuming interest for a man she cannot seem to understand. If you did read this novel in high school and didn’t fall in love, give it another try from your adult viewpoint. You won’t be disappointed. Not the most obvious choice from Shakespeare’s many works, but a great demonstration of pride, jealousy and love. 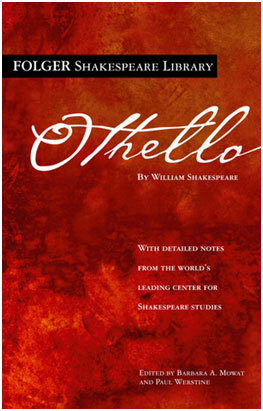 Set in Venice and then Cyprus, Shakespeare tells the love story of the Venetian lady Desdemona and the exotic Moor Othello, who allows whispers in his ear to bring them to destruction. 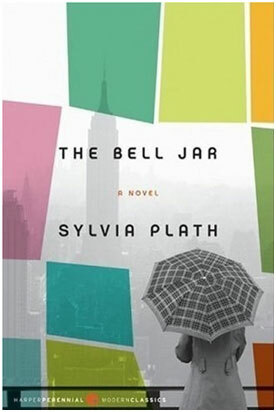 Although seemingly successful and well adjusted, The Bell Jar tells the story of a young woman who slowly breaks down into insanity. The novel is emotional and shocking yet incredibly realistic and allows the reader to see the rational side to insanity. Yes, anonymous. Beowulf is an epic poem written sometime during the eighth century and tells a story filled with heroes, monsters, violence, victory and death. 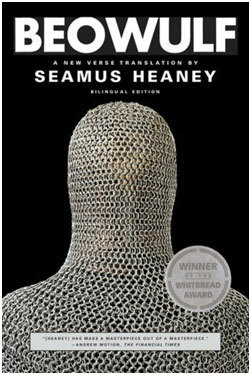 Beowulf is suspected to be the oldest surviving long poem in Old English and an important work of literary art. 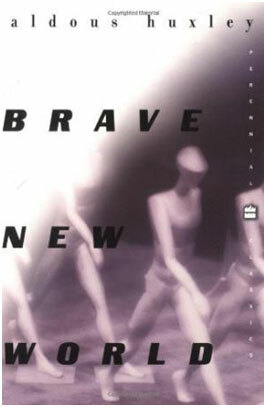 An introduction to dystopian novels, Brave New World depicts an “ideal society” created far in the future. All members of this society are happy, albeit brainwashed and genetically engineered. This novel, although set in the future, sheds light on our society today and one man’s desire to break free.